Description Welcome to the new home for the rantings and ravings of Adam Carolla. This is the #1 Daily Downloaded Podcast in the World. GET IT ON as Adam shares his thoughts on current events, relationships, airport security, specialty pizzas, politics, and anything else he can complain about. Five days a week and completely uncensored, Adam welcomes a wide range of guests to join him in studio for in depth interviews and a front row seat to his unparalleled ranting. Let's not forget Bryan Bishop (Bald Bryan) on sound effects. 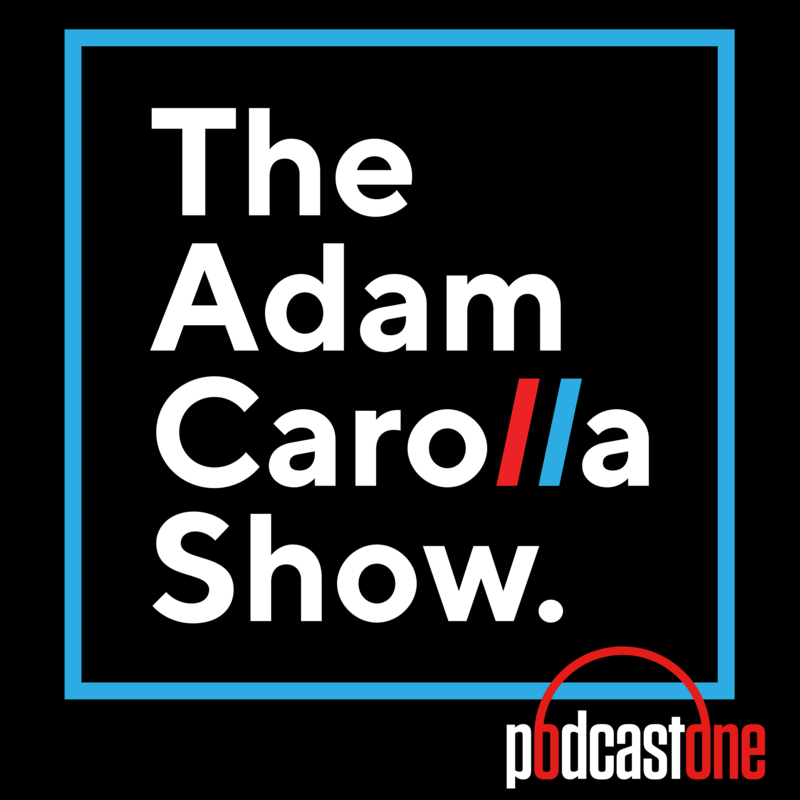 Check it out as Adam hangs out with some of his pals like: Larry Miller, David Allen Grier, Dr. Drew Pinksy, Dana Gould, Doug Benson, and many, many more.